At A.S.P. 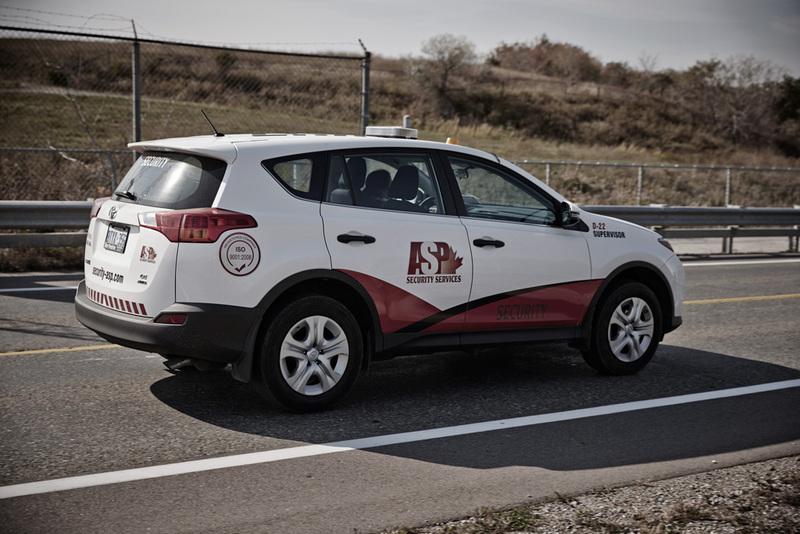 Security Services, our Mobile Patrol services area cost-efficient, highly effective integrated service that accommodates multi and uni-dimensional security plans. 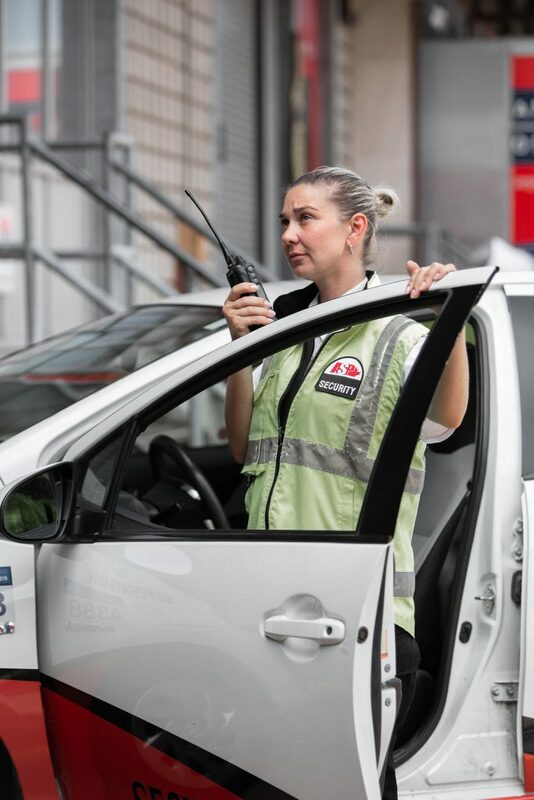 Deployed primarily at locations where full-time, stationed security guards would be cost prohibitive or unnecessary, mobile patrols and technology is the right solution. 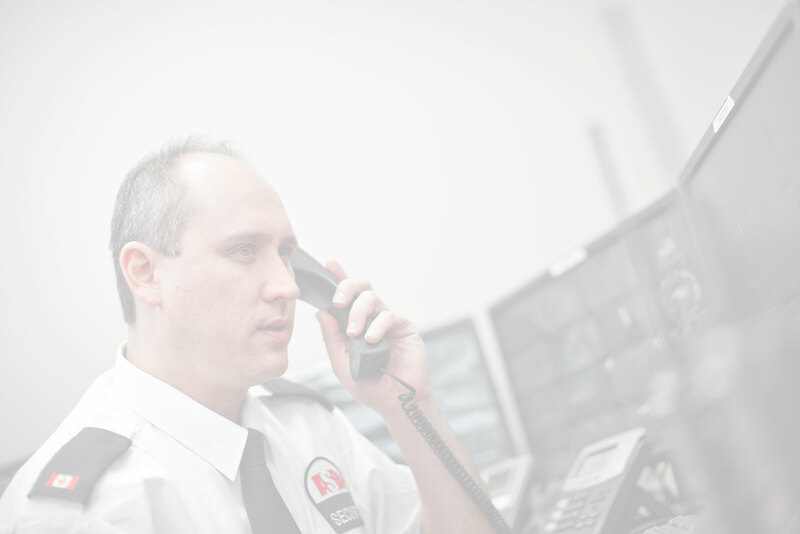 We perform surveillance, patrol, parking, support, supervision and inspection duties to secure our clients’ facilities. All mobile patrols travel in fully marked security vehicles and/or on foot according to a pre-determined or random schedule, depending on specific needs. Our mobile patrols are highly trained in emergency procedures, DFIB, first aid, Naloxone and articulate quick response. We deliver professional, proactive guard services. Our Mobile Patrol units provide security 24 hours a day, seven days a week, 365 days a year. We provide a completely transparent service with GPS tracking and real-time electronic reporting with live time client interface.